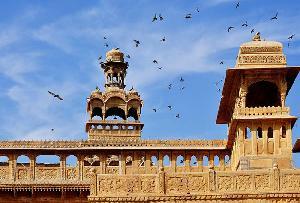 Junagarh Fort, located in the city of Bikaner, stands proudly as a symbol of invincibility. 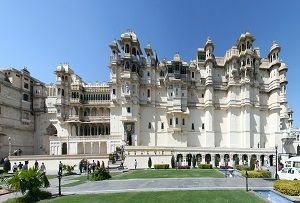 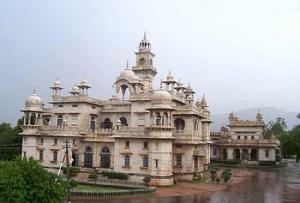 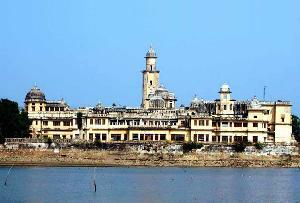 Originally called “Chintamani Mahal” until the 20th century, it was subject to repeated invasions in the past, but remained unconquered over time. 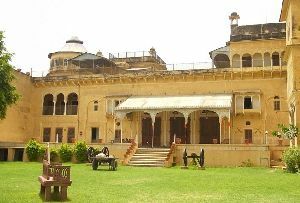 It got its present name, Junagarh, which means “Old Fort”, in the early 20th century, when the royal family shifted to Lalgarh Palace. 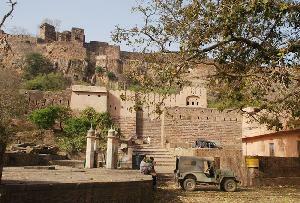 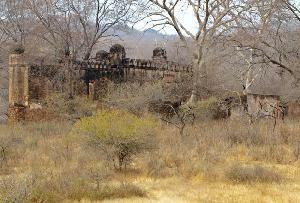 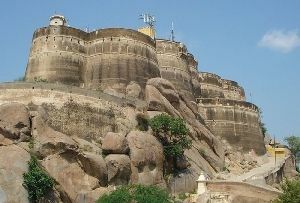 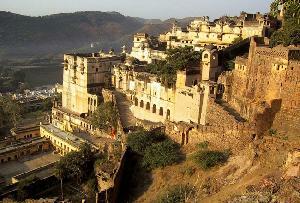 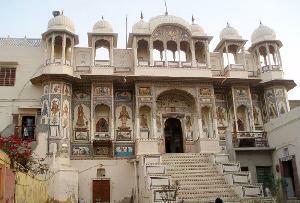 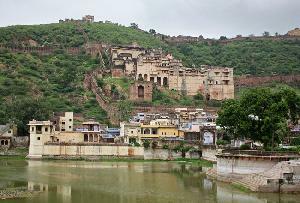 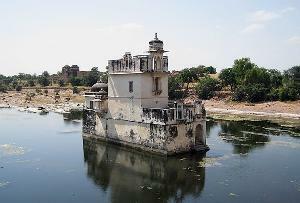 This is one of those few forts in Rajasthan which is not seated on a hilltop. 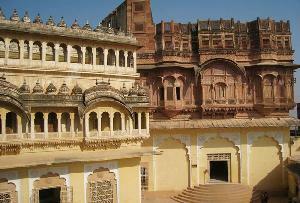 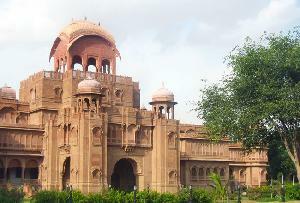 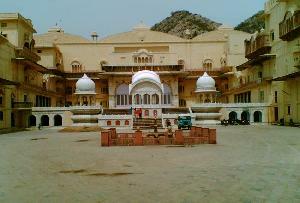 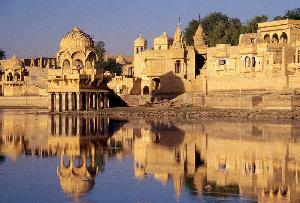 Rather, the modern city of Bikaner was built around the fort. 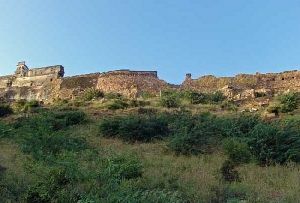 Its believe that the first digging ceremony of the fort was held on 30th January, 1589 AD, while the foundation was laid on 17th February, 1589 AD. 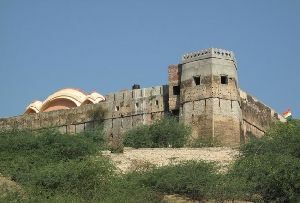 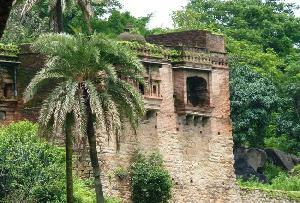 The construction of the fort is said to have been completed on 17th January 1594 AD. 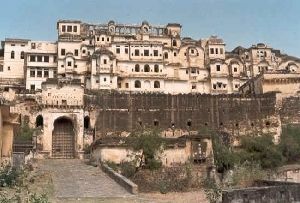 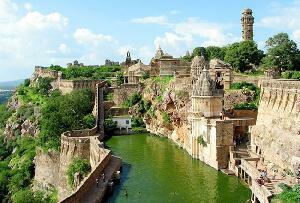 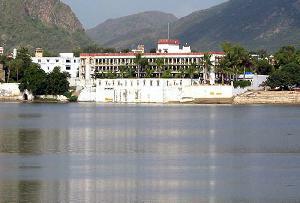 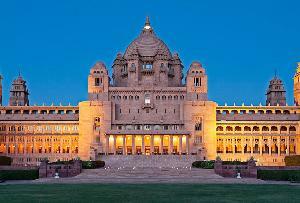 This fort represents architectural excellence and is a great center of art, heritage, culture and history. 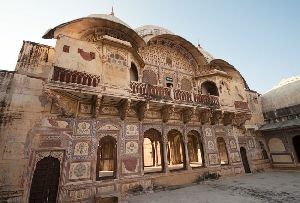 The structures found in the Junagarh Fort are palaces and temples, which are primarily built of red sandstone and marble. 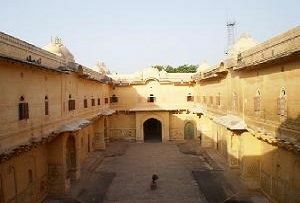 The palaces, with their courtyards, kiosks, balconies and windows, allure visitors in large numbers. 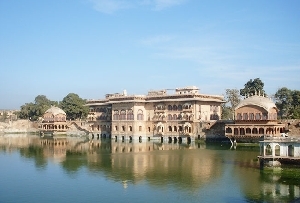 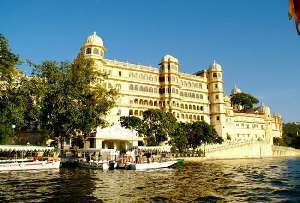 Most of these have been converted as museums and provide a valuable insight into the royal lifestyle of the erstwhile princes and rulers of Rajasthan. 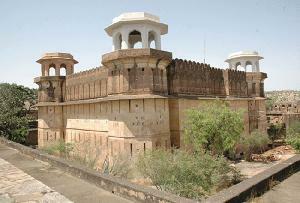 This fort, built in the plains of Bikaner, is rectangular in shape. 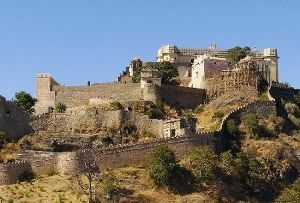 It consists of 37 bastions and seven gates which were built to ward of enemy attacks. 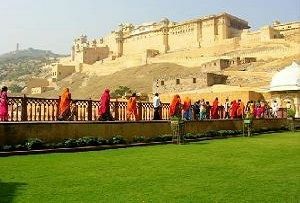 A special feature of the fort is the intricate stone carvings adorning the red and gold colored sandstones. 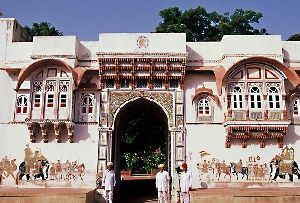 The interiors of the fort are adorned in traditional Rajasthani style, while the architecture of the fort reflects several architectural styles including Rajput, Gujarat and Mughal styles of architecture. 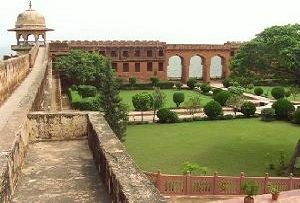 One can also witness the influence of the British style of architecture in the fort. 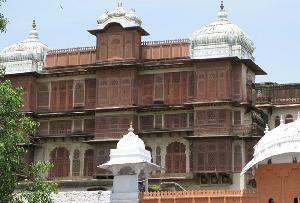 The Junagarh Fort has gone through sixteen successive generations of the rulers of Bikaner. 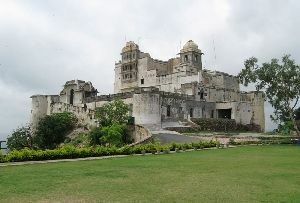 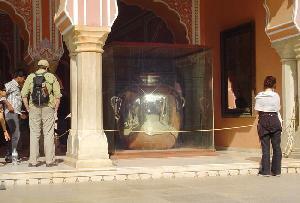 As a result, one can witness several antique monuments and excellent objects of art inside the fort. 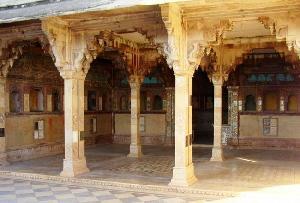 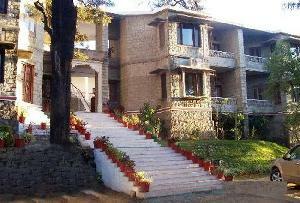 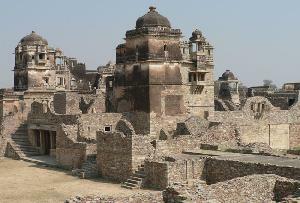 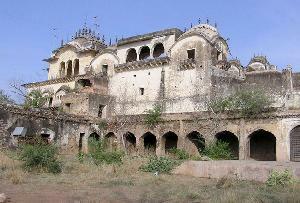 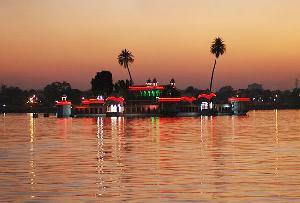 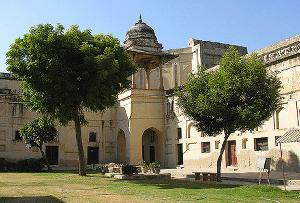 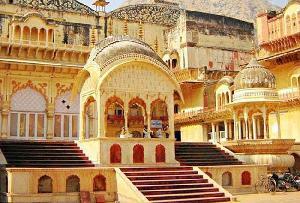 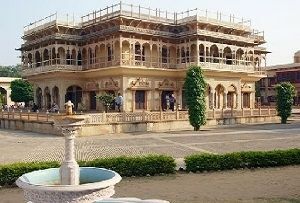 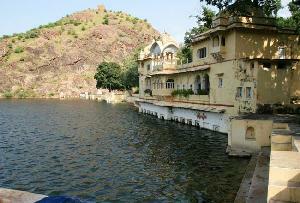 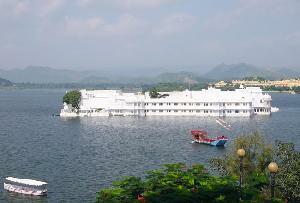 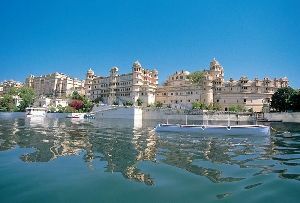 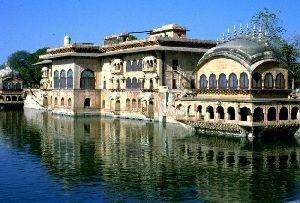 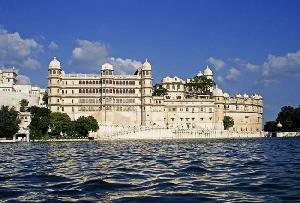 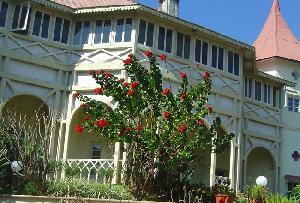 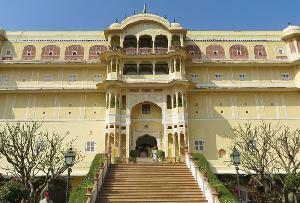 The most prominent amongst these are the old palaces with their porches, pillars, gates, doors, galleries and corridors. 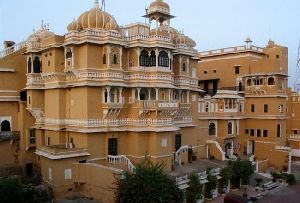 The palaces here belong to different periods in history and reflect the events and shed light on the past glories of Bikaner.